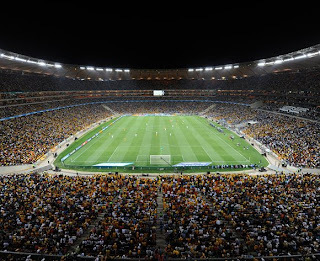 South Africa Football Association, (SAFA) have announced that there will be a delay in the naming of the host cities for the 2013 Africa Cup of Nations. The venues for matches were due to be named on Friday, but the decision has now been deferred to May 3 after central government got involved in the process. 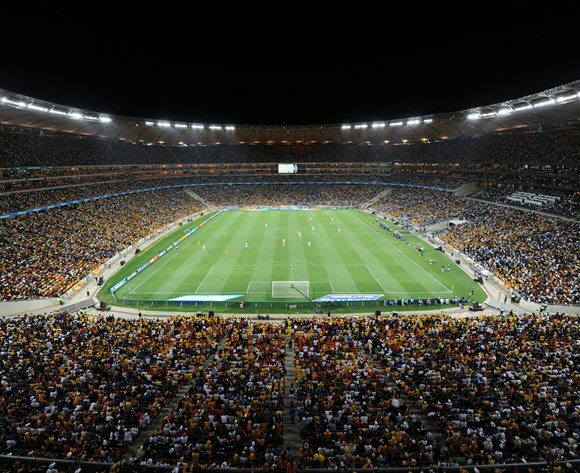 Eight cities made their presentation to the 2013 Local Organising Committee on Monday, March 26, reportedly including Johannesburg and Cape Town, despite their initial reservations about the cost of hosting the tournament. The LOC evaluated and assessed the bids and ranked them, and recommendations were then sent to Cabinet for consideration. But in a meeting on Wednesday, Cabinet decided that an inter-ministerial committee should be formed to further discuss matters pertaining to government guarantees – including financial aid – with the LOC. The Confederation of African Football, (CAF) have been informed and have reportedly agreed to the postponement.